Here’s a video preview of the iTunes LP for Beady Eye’s Different Gear, Still Speeding. It looks like “Man of Misery,” an unreleased Oasis track, will be available as a bonus track. I’m excited to hear a proper version of this song, but still find it funny no one has called Liam on this after he bagged on Noel for intending to use left over Oasis songs for his upcoming solo album. Let us not forget, “The Roller” is an Oasis track from Heathen Chemistry written by Gem. 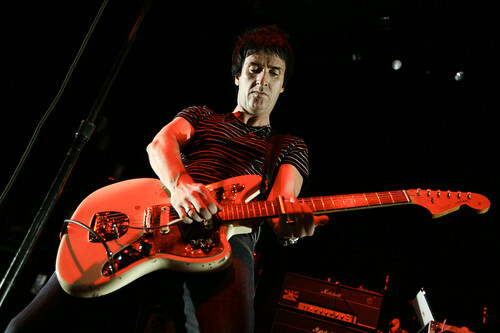 Johnny Marr is 47 years old today. Here is my favorite YouTube video about him. Unsurprisingly, it involves Noel Gallagher.